Licensed to share: What is Creative Commons licensing? What are zero-cost educational resources? 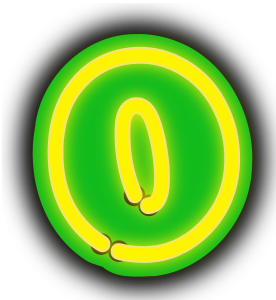 Zero-cost educational resources include library materials such as articles, books, ebooks, DVDs and streaming videos, along with open educational resources (OERs). OERs are free or low cost teaching and learning materials that are licensed, often under a Creative Commons licensing term, to allows users to retain a copy of the content and reuse, revise, remix and redistribute it. OERs can include textbooks, videos, tests, entire courses, course modules and syllabi. These materials can be made available digitally or in print/hard copy. For more definitions of OERs visit UNESCO's page on OERs, OER Commons, and Creative Commons' compilation of definitions. This guide was created by Karen Okamoto. For questions about the guide please contact Karen at kokamoto@jjay.cuny.edu. For questions about John Jay College Library resources please email libref@jjay.cuny.edu. Why use zero-cost educational resources? 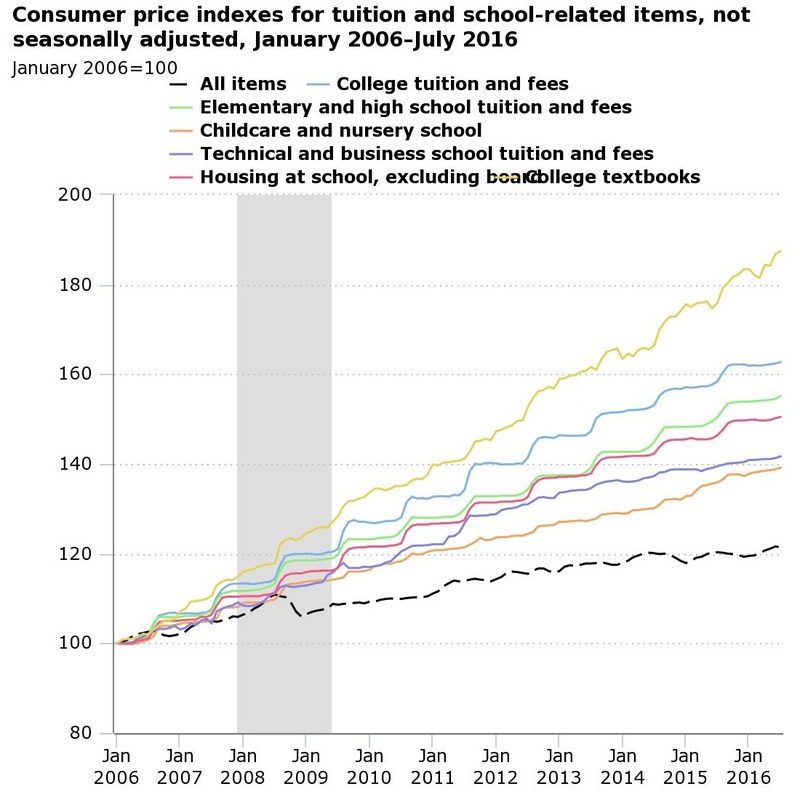 Figure 1: Bureau of Labor Statistics, U.S. Department of Labor, The Economics Daily, College tuition and fees increase 63 percent since January 2006 on the Internet at https://www.bls.gov/opub/ted/2016/college-tuition-and-fees-increase-63-percent-since-january-2006.htm (visited July 25, 2017). 82% of students said they would do better in a course if the textbook were available freely online and buying a hard copy were optional. support faculty to adopt and create OERs. A number of CUNY colleges have been involved in OER initiatives including the Borough of Manhattan Community College and City Tech. As well, there are over 200 courses that are listed in CUNYfirst as "z" courses, courses without textbook costs. Find out more about what's going on with OER at CUNY and SUNY at Open NYS.